New science reveals that canola oil is surprisingly toxic to the human brain. The Health Ranger explains the findings. 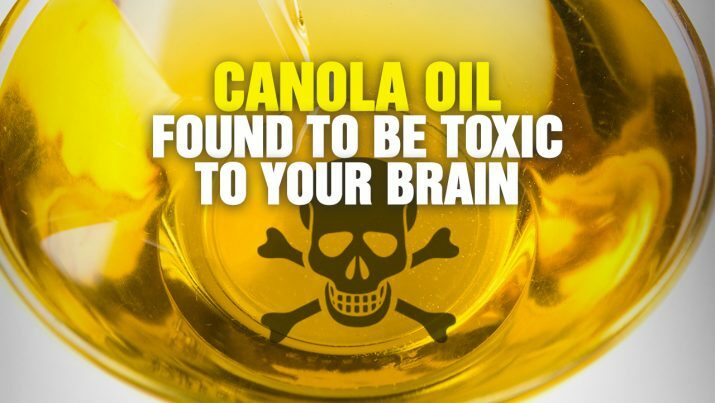 Canola oil toxic to your brain! from NaturalNews on Vimeo.